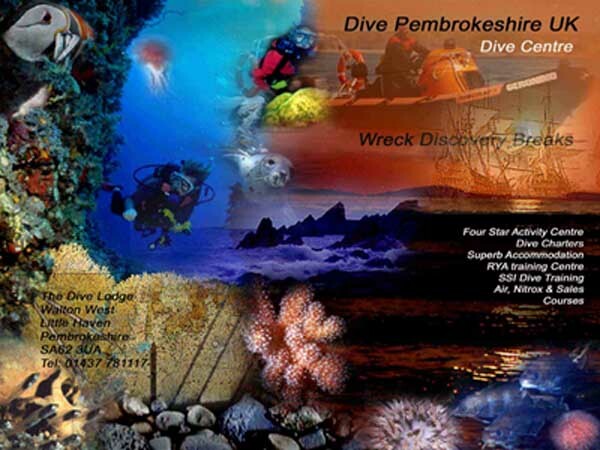 For diving in Pembrokeshire look no further. 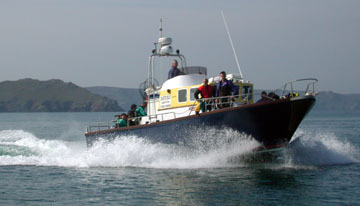 We offer exclusive dive charters based in the heart of the Pembrokeshire National Park. Also running RYA powerboat courses from our own 6.5 metre rib. "An Ocean without Creatures, is like Sleep without Dreams"
"For everything you need know about diving in Pembrokeshire and along the Celtic waters"
We also have the most up to date information on diving in Pembrokeshire including, weather, tides, visibility, latest dive trips, conditions, dive reports, launch sites, dive shops, air fills, marine life, training, dive sites and over 500 wrecks. You will find this is one of the most comprehensive dive site on the web. The sit e is updated daily and divers use it to check the current conditions, visibility reports and news of events on in the area. We can offer comfort and relaxation, nothing is too much trouble. Our boat will take you to some great dive sites, including areas like The Smalls, a group of rocks some twenty miles out to sea, where the visibility is good and the seals are playful! All diving will be discuss with you before hand and full briefings are made onboard the boats. 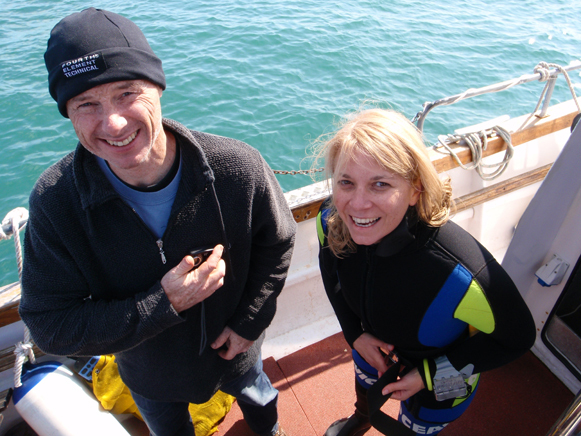 We have a Dive Marshall present who is there to look after you and to brief on all of the Dive Sites. We are proud of our operation and have been running a professional charter for over twenty years now. We give you the facts about the weather, which can be found on this site and publish visibility reports weekly. As well as diving we offer RYA powerboat courses, level 1 and level 2. 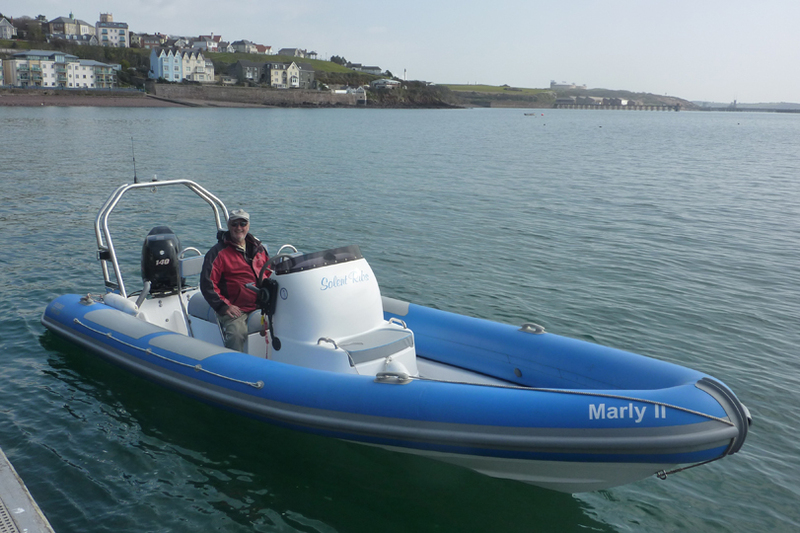 A new addition to the fleet is a 6.5 metre rib called Marly II, for speeds up to 60 kts.